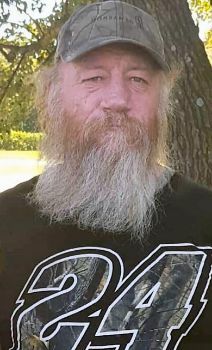 Ricky Goodine,61, of Columbia, Mo., passed away on Monday, January 7,2019, at his home. Arrangements are pending. The family is asking for contributions towards the memorial service. 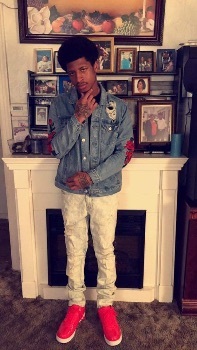 Tavious Grant, 22, of Columbia, passed away on Wednesday, December 19, 2018. Arrangements are pending at HT May & Son Funeral Home in Columbia. Tavious's death was unexpected and because of that the family is asking for contributions towards his service. Any amount is a blessing to the family. 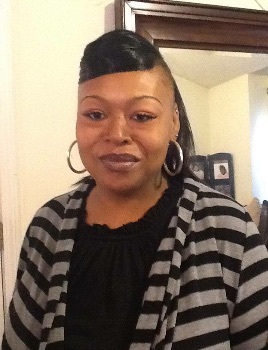 Kelly Christian, 40, of Columbia, MO., passed away on Monday, December 17, 2018, at her home. Arrangements are pending. 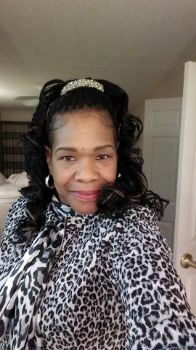 The family is asking for contributions towards Mrs. Christian’s services. Any amount is a blessing. Jordan Keith Boles, a resident of Foley, Alabama, passed away on Friday, December 14, 2018 at the age of 29. Brandon (Shelby) Hinote, Devin Pleasant and Tristan Paige; three nephews and one niece, Nehemiah Pleasant, Lucian Craven, Legend and Violet Freeman; his fiancé’, Erin Hendley; and all his friends and family from Yinzers Brew & Grill; everyone in the Bay House business complex, all of who love him and will miss him very much. Jordan will always be remembered for his sense of humor and contagious smile. We love you Jordan, AKA “Spooner Jones”, which was his nickname that has a funny story behind it and that everyone at Yinzers Brew & Grill called him. Funeral services will be held at 1:00 p.m., Saturday, December 22, 2018 at First Baptist Church of Spanish Fort, 8353 Spanish Fort Blvd, Spanish Fort, Alabama, 36527. The family will receive family and friends at 11:00 a.m. In lieu of flowers, donations may be made to Fund the Funeral (Link to be updated). Expressions of condolence may be offered at www.hughesfh.com. Arrangements are by Hughes Funeral Home & Crematory, 7951 American Way, Daphne, AL. 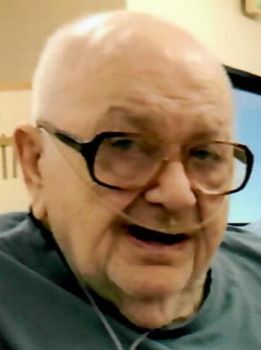 Ralph passed away peacefully on Wednesday at Signature Healthcare. Ralph did not have insurance and his family has almost enough to cover his expenses but need a little help. Please consider donating instead of sending flowers. Any amount is appreciated. Thank you. 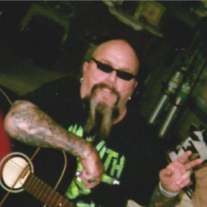 Dean passed away on December 11, 2018. Unfortunately his family is not able to find any life insurance and they need some help giving him the service he deserves. Please consider helping. Any amount helps. 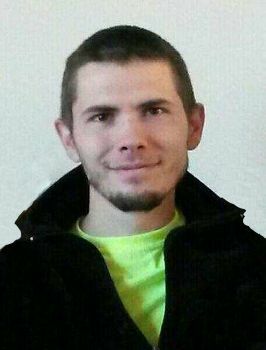 Thomas Edward Fischer, age 26, of Rapid City, SD, formerly of Garretson, SD, died on Friday, December 7, 2018 in Rapid City, SD. Funeral services will be 10:00 AM on Saturday, December 15, 2018 at George Boom Funeral Home & On-Site Crematory in Sioux Falls, SD. His family will be present for visitation on Friday at the funeral home from 5:00 PM to 7:00 PM. Grateful for having shared his life are his wife, Roschelle Fischer of Rapid City, SD; three children: Sihlas, Teryn and Torre Fischer; father, Charles A. Fischer of Garretson, SD; mother, Carol (Steven) Fox of Sioux Falls, SD; two brothers: Matthew Fischer of Rochester, MN and Rilyn Fox of Sioux Falls, SD; grandparents: Lillian Fischer of Herreid, SD, Priscilla Meyer of Pollock, SD, Eddie and Mavis Goehring of Herreid, SD, Tom and Elaine Fox of Sioux Falls, SD and Marge Anderson of Valley Springs, SD; and a host of other relatives and friends. Tom was preceded in death by his grandfathers, Henry Fischer and James L. Roman. 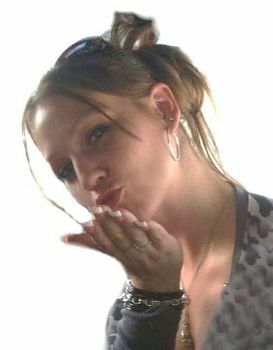 Melissa Ann Proffitt passed away at the age of 31, on Saturday, December 8, 2018 at Thomas Jefferson University Hospital in Philadelphia from complications of asthma and pneumonia. Born in Middletown Twp., the daughter of Joan M. (Walters) Proffitt and the late Robert B. Proffitt Jr., Melissa has been a life time resident of Lower Bucks County. In her younger years, Melissa enjoyed working as an aide with special needs children. She loved watching all kinds of movies, especially episodes of the Golden Girls. She also enjoyed the outdoors and camping. Loving mother of Taya and Briella Proffitt, Melissa is the dear sister of Robert B. Proffitt III. She will also be sadly missed by her former husband, Anthony M. Dwornitski Jr.; her companion, Vincent Maglio; mother-in-law, Sandra Dwornitski (Mike McDermott); father-in-law, Anthony Dwornitski Sr.; aunts, JoAnn Walters Matchett (William) and Silver Proffitt Murphy; uncle, Mike Walters (Marie); niece, Crystal Roberts (Earl); nephews, Brendyn and Vinnie Proffitt; and extended family members. Relatives and friends are invited to call on Sunday, December 16, 2018, from 10:30 am until 12:00 pm at the James J. Dougherty Funeral Home, Inc., 2200 Trenton Road, Levittown, where her funeral service will be held at 12:00 pm. Interment will be held privately.